Vatican City, Jun 10, 2016 / 02:13 pm (CNA/EWTN News).- Physician-assisted suicide is part of a “throwaway culture” that offers a “false compassion” and treats a human person as a problem, Pope Francis told medical leaders on Thursday. “You are well aware of the meaning of the triumph of selfishness, of this ‘throwaway culture’ that rejects and dismisses those who do not comply with certain canons of health, beauty and utility,” he said. The Pope addressed the managers of the Medical Orders of Spain and Latin America in the Apostolic Palace on June 9. Compassion is a necessary part of the medical profession, Pope Francis stressed. 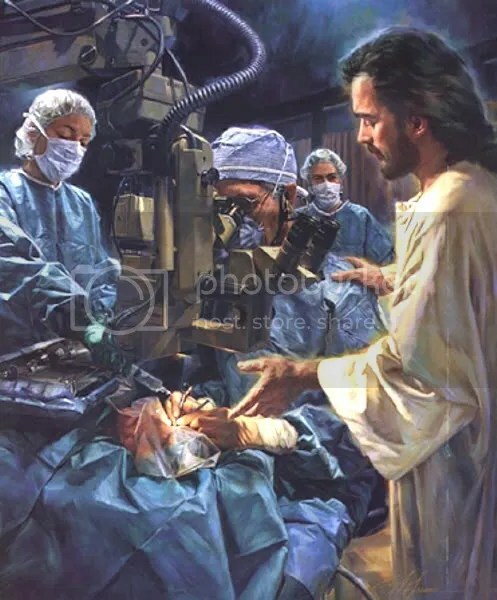 “The doctor’s identity and commitment depends not only on scientific knowledge and technical competence, but principally on the attitude of compassion and mercy towards those who suffer in body and spirit. Compassion does not mean pity, it means ‘suffering with’,” he said. Technological and individualistic culture does not always consider compassion well, he said. It even disdains it and regards it as humiliation. “Frailty, pain and infirmity are a difficult trial for everyone, including medical staff. They call for patience, for ‘suffering-with.’ Therefore, we must not give in to the functionalist temptation to apply rapid and drastic solutions, moved by false compassion or by mere criteria of efficiency or cost-effectiveness,” he added. “Nothing must prevent you from ‘putting more heart into your hands’,” the pontiff told the medical leaders, citing St. Camillo de Lellis. Pope Francis reflected on the theological aspects of health and medicine. In the biblical tradition, there is a close link between health and salvation.